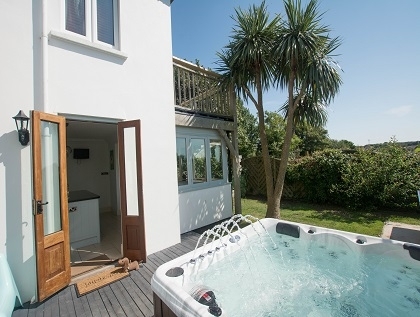 The self-catering Georgeham cottages shown here are well suited to those seeking coastal breaks in North Devon close to the surfing beaches of Croyde, Putsborough and Woolacombe. 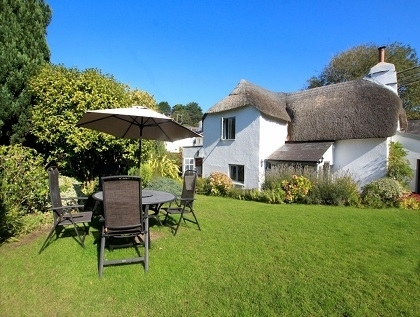 These beach cottages in Devon are ideal for beach holidays with kids, dog friendly escapes or group holidays for surfers. Choose from a range of features including family friendly, Wifi access and pets welcome then book direct with the owner or for professionally managed properties, book securely online with the property manager.